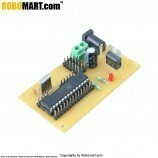 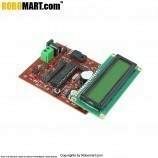 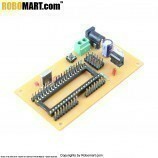 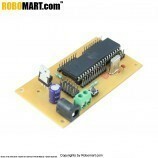 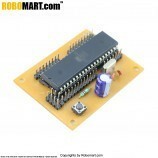 This ATMEGA8 project board is a simple development board with I/O pin for diploma/B.TECH./M.TECH students. 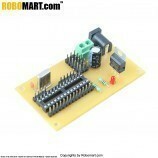 PWM generations ( for Servos). 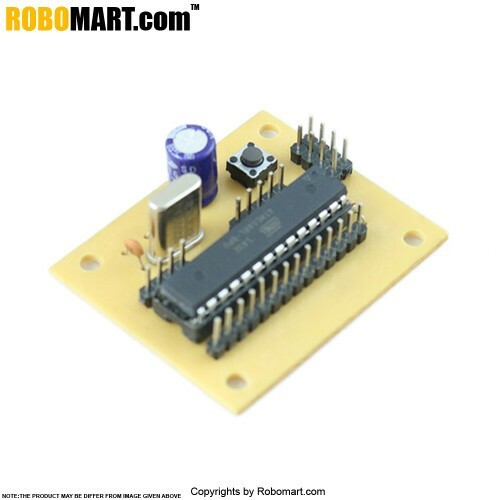 Cell phone Controlled robot (DTMF Based). 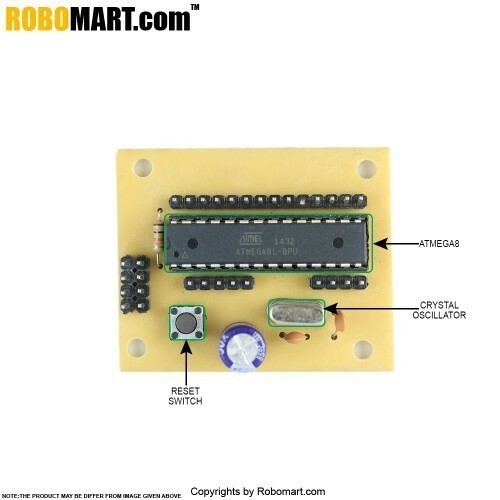 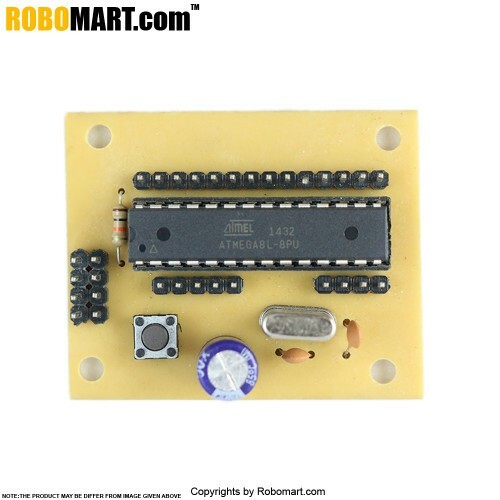 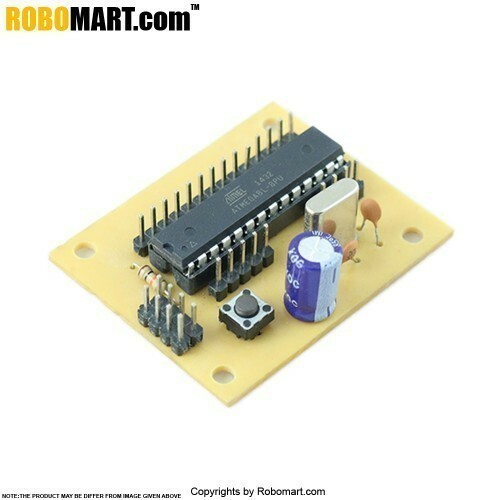 Also Searched as : Atmega8 project board, Atmega8 india, Atmega8 buy india, Atmega8 microcontroller, Atmega8 microcontroller price, Atmega8 buy india, buy atmega8 online india.